Amalgor terror victims association slams government for allowing Qatar to give money to Hamas-ruled Gaza Strip. Lieutenant Colonel Meir Indor, the Chairman of the Almagor Terror Victims' Association, slammed the government for allowing Qatari money to be transferred to the Hamas-controlled Gaza Strip under a reported cease-fire agreement. 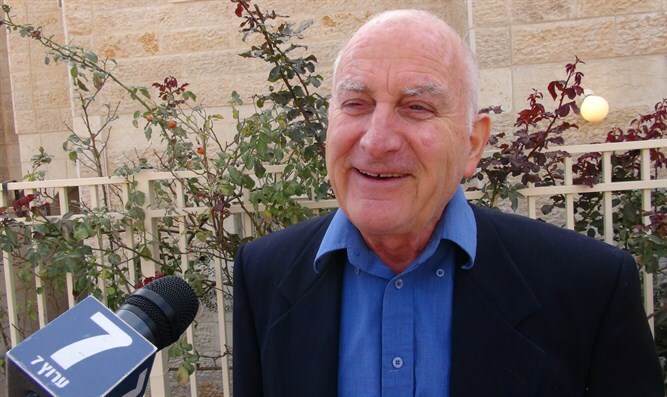 "Taking money from Qatar and giving it to Hamas under Israeli 'hospitality' is absurd and shows the Arabs that Israel is giving host to terrorists," Indor said in an interview with Arutz Sheva. "What is the message to the other countries? You are doing terrorism, and you get a prize for that." Amalgor has called on the government to reevaluate its decision to allow the money into Gaza, which will help to prop up the Hamas terrorist government. "In the time before [Oslo], when we ruled [Gaza], there was minimal terrorism, people were living in the Gaza Strip, and it was much more peaceful and quiet there."